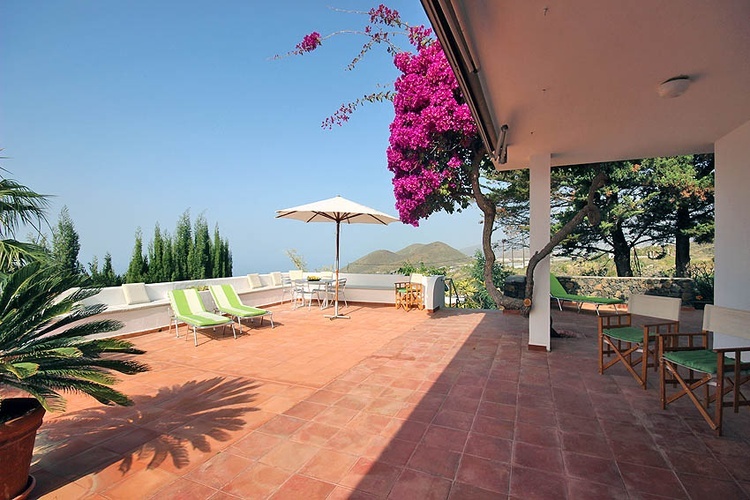 The Villa Todoque is exactly where you’d want to spend all your vacations: in the sunny western part of the island of La Palma, close to the beach and with view of the ocean! It offers amenities such as a large private pool, internet access and many places to lounge and relax around the house. 38769, Europe, Spain, Canaries, La Palma ,Todoque. 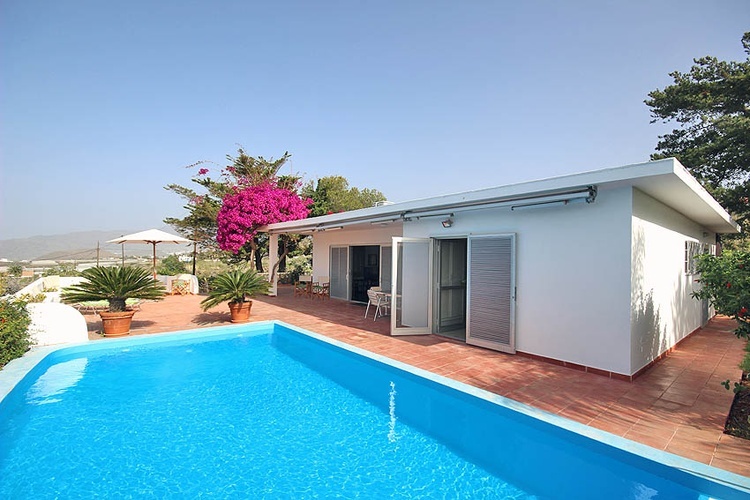 Another definite advantage of the villa is the privacy of both its pool area and the frontal terrace. The villa can also only be reached via a private road. To add to the fun, a ping-pong table is found next to the pool. 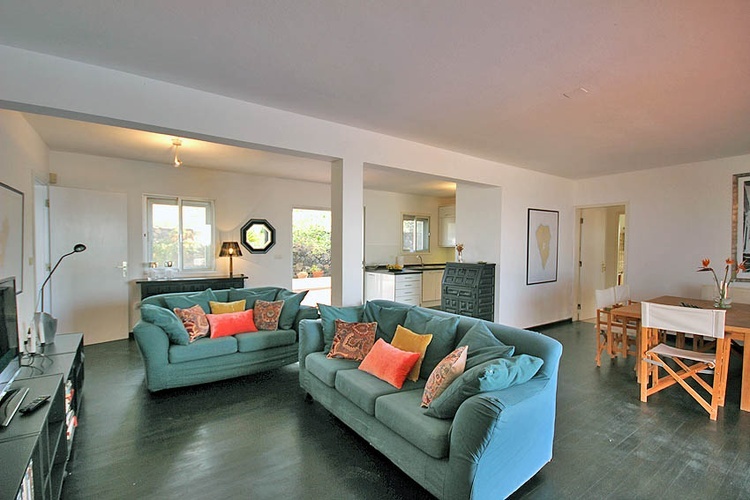 The villa’s rooms are bright and large, and all rooms have access to the terrace. 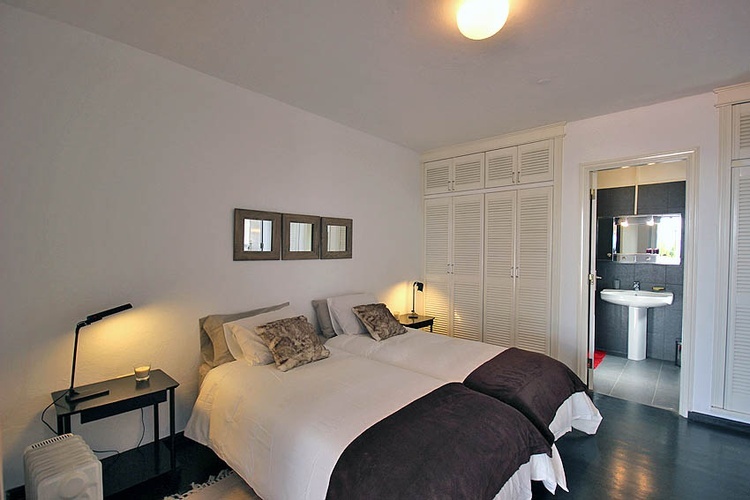 The master bedroom is equipped with an ensuite bathroom with shower as well as a large closet. 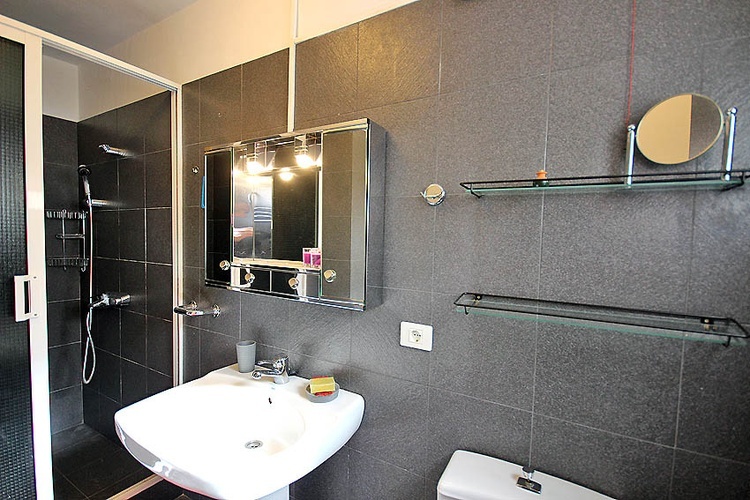 The second bedroom can be found directly next to the second bathroom (with bathtub) and is also equipped with a large closet. 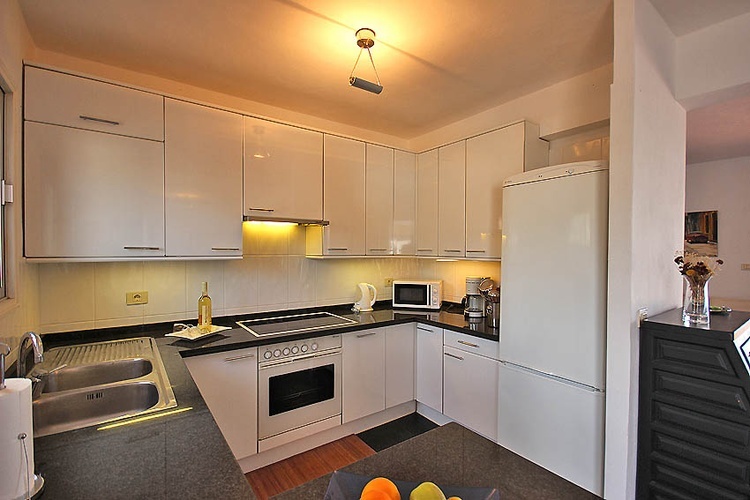 The kitchen is integrated into the living room and is well-equipped. 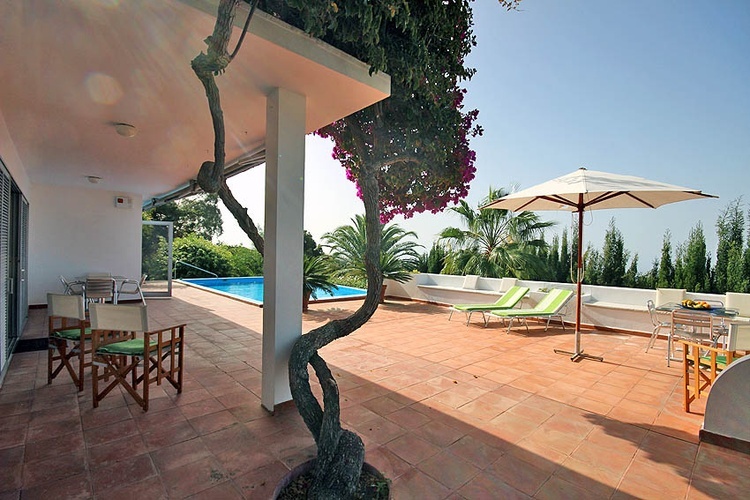 The villa is surrounded by 27,000 sq ft of property, with many plants and fruit trees. Price for 1 up to 2 persons 120€/night plus final clean-up 120€. Price for 3 up to 4 people 140€/night plus final clean-up 120€. Long-term-stay -10% starting from 6 weeks possible. Todoque, the small village where the villa is located, is the last “bastion” before Puerto Naos, and the vacation house itself is only about five minutes away from the beach. 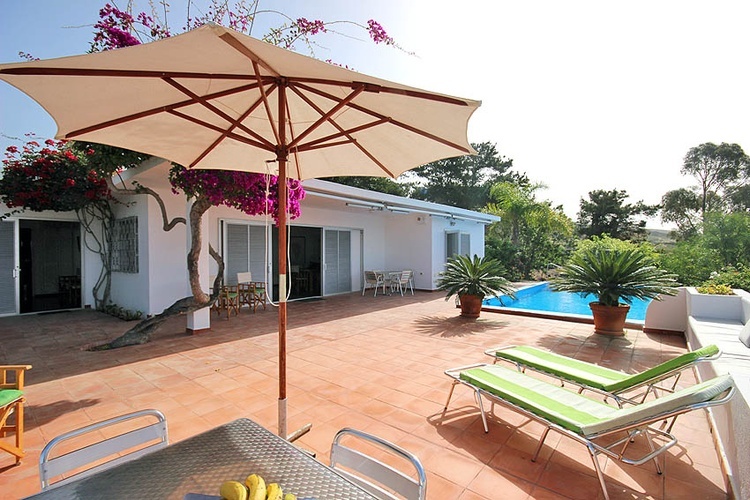 The Villa Todoque is our recommendation for those who want to enjoy the sun surrounded by comfort. Using the villa as a base, you can easily make day trips around the entire island. 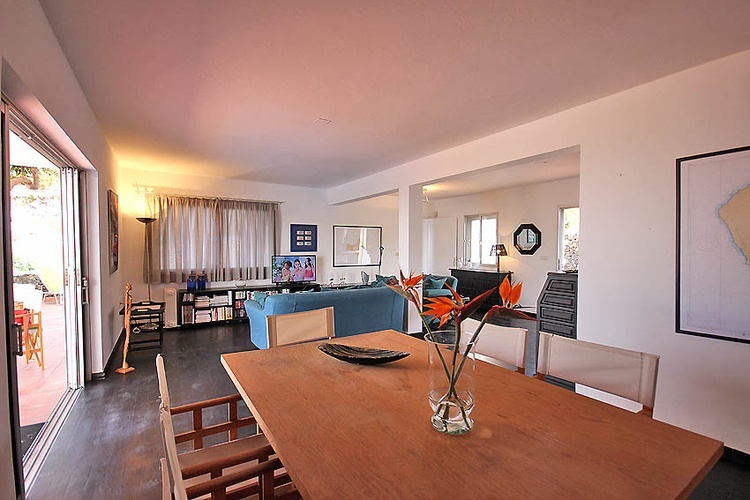 The vacation house is also perfect for those visiting La Palma for the first time and who would like to get to know this beautiful island! The small village of Todoque is located in the municipality of La Palma in Los Llanos de Aridane and has around 1,400 inhabitants. Los Llanos de Aridane itself is the biggest city on the island, with a historical downtown area with numerous impressive facades. The “place to be” is, without a doubt, the “Plaza de España,” with its many cafés, laurel trees, which are over 200 years old, and its landmark church, “Nuestra Señora de los Remedios.” In Los Llanos, you can find several stores, restaurants, and supermarkets. There is also an emergency room in case of to take care of any sickness, accidents, or injuries sustained while on vacation.